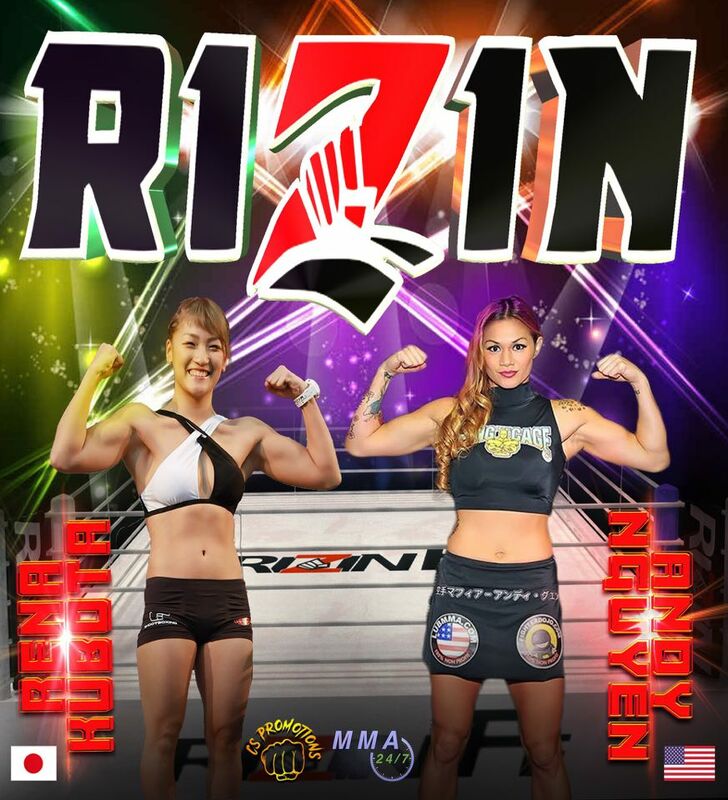 Andy "The CrAsian" Nguyen (5-4) travels to Japan for this weekends Rizin Fighting World Grand Prix 2017 tournament quarterfinals. 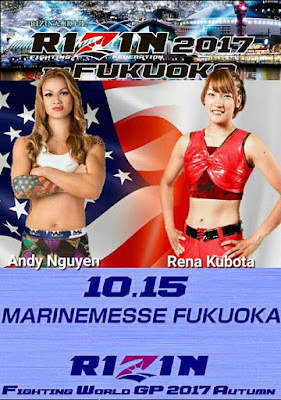 Nguyen will face Rena Kubota (4-0) in the main event this Sunday at Marine Messe Fukuoka in Fukuoka, Japan. 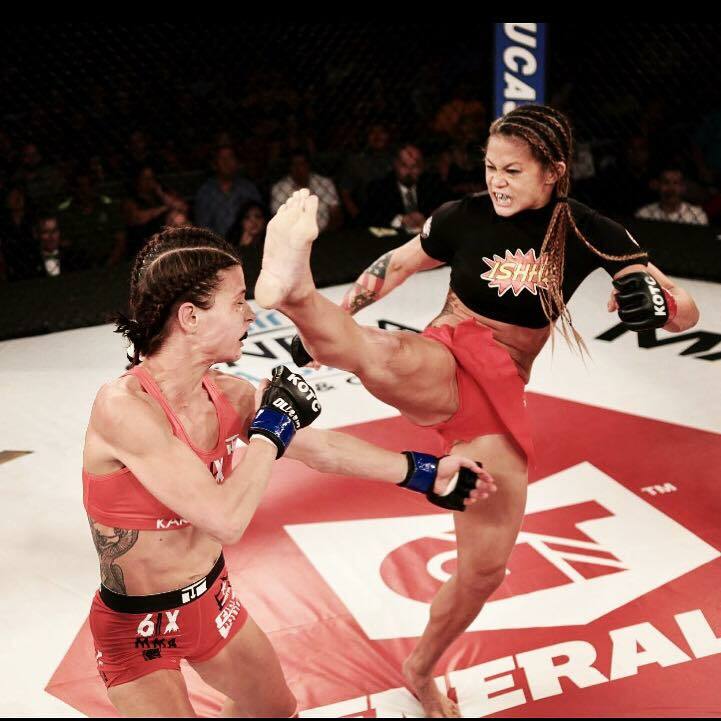 Catch all the action streaming live starting at 1 AM ET this Sunday via iPPV for $19.99. Send your shout outs to Andy on Facebook, Instagram and Twitter. 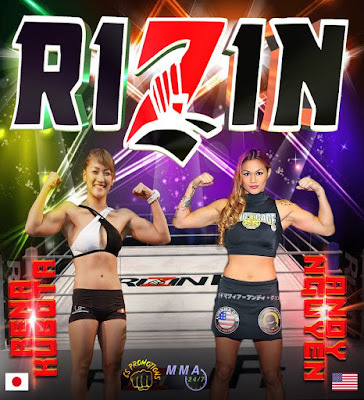 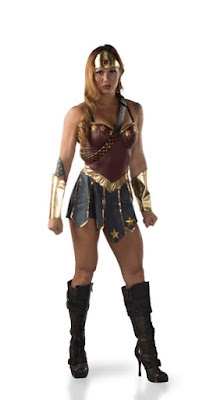 Photos courtesy of Andy and Rizin Fighting Federation.